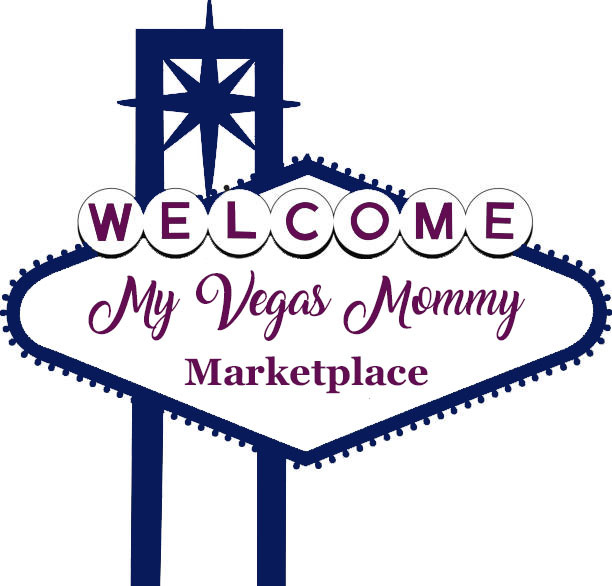 My Vegas Mommy: Last Day for Amazon Device Sale = Fire Stick $24.99, Fire 7 Tablet $29.99 & More! 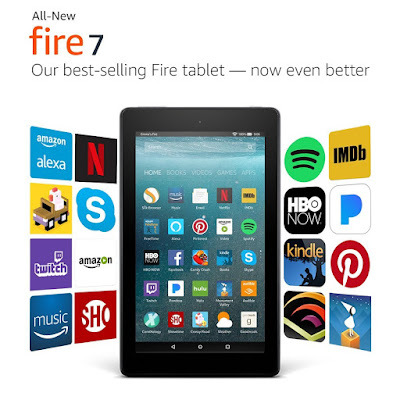 Last Day for Amazon Device Sale = Fire Stick $24.99, Fire 7 Tablet $29.99 & More! Don't miss out! November 27th - is the last day to score GREAT deals on Amazon Devices! Not a Prime Member? Start your FREE Trial NOW!